InShortVIral: A tragic and extremely sad story began with the improper use of a drone and ended up with a baby losing one eye. All this happened in Stourport-on-Severn, a small town north of Worcestershire, England. 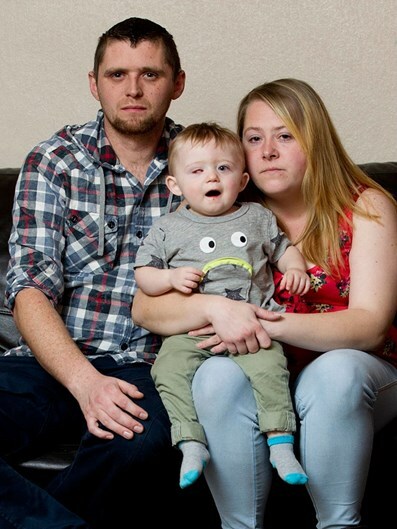 A tragic and extremely sad story began with the improper use of a drone and ended up with a baby losing one eye. All this happened in Stourport-on-Severn, a small town north of Worcestershire, England. The little Oscar Webb, of only 16 months, playing close to Simon Evans, who operated his drone carelessly. 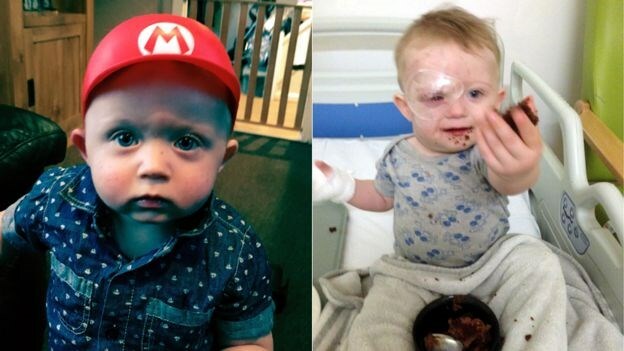 Evans then lost control of the device, which hit the boy in the face and seriously damaged one of his eyeballs. 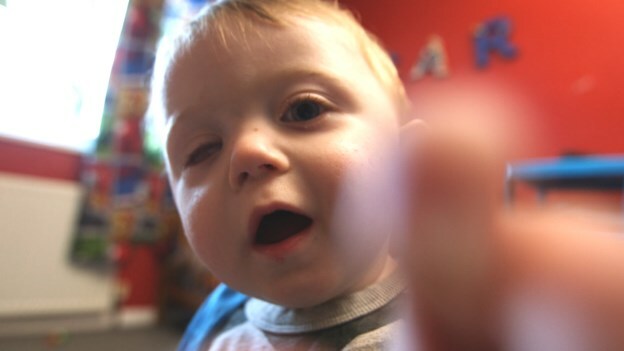 Oscar was taken by ambulance to the hospital with her mother, Amy Roberts, who only realized that his son was alive along the way. However, it was obvious that the boy’s eye was badly hurt by the shock with the drone. The Oscar surgeon said it was the first time we dealt with this type of injury caused by a drone. Faye Mellington, a consultant eye and oculoplástica surgeries also said that despite having witnessed a lot of accidents related to the eye, had never seen a caused by this type of device and also reported that given the increasing popularity of drones, it is inevitable we see more and more of this type of fatality. After all the medical procedure, the small Oscar lost an eyeball, but fortunately remained intact vision of the other eye. He must still undergo further plastic surgery to be able to put a prosthesis. Before each flight, check that the drone has some damage and make sure that all components are functioning according to the instruction manual. The drone must remain within the operator’s field of view all the time. The operator is responsible for avoiding collisions with other people and objects. The drone should not be driven in any manner which could bring danger to people or property. 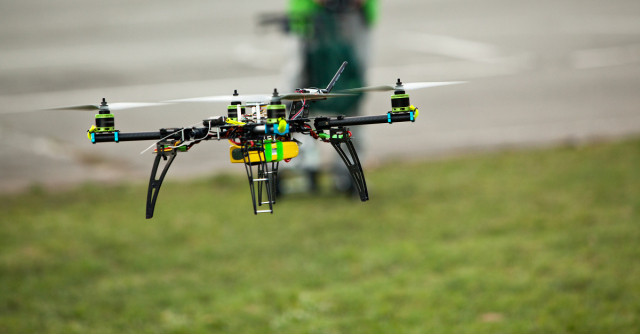 It is illegal to fly drones over congested areas, such as streets or cities. Keep well away from airports or other airfields and landing. Not pilote drones within 50 meters of persons, vehicles, buildings or other structures, or overfly groups of people at any time. Please be careful and rather than that users have no right to take anyone’s living standard.